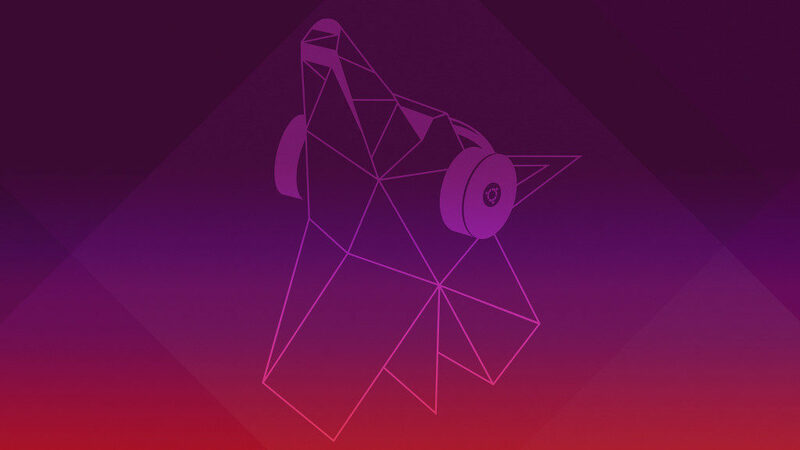 ‘Disco Dingo’ is the code name for Ubuntu 19.04, the next scheduled release for Canonical operating system. Following Ubuntu’s usual naming standard, the letter for the name of the upcoming release is the ‘D’, from here the nickname ‘Disco Dingo’. Canonical publishes new releases of Ubuntu on a regular cadence, enabling the community, businesses, and developers to plan their roadmaps with the certainty of access to newer open source upstream capabilities. Ubuntu 19.04 will be released in April 2019 and it will be a production quality release supported for their lifespan but it does not receive the long term commitment of LTS releases. Ubuntu 19.04 will be shipped with GNOME 3.32 release and the Linux Kernel 5.0. It should include support for Android integration using GSConnect and let users to easily connect their Android phones to Ubuntu. Bugfixes, performance improvements, additional features and applications updates are all on board on the new incoming operating system. Also, in the end, the new Community Theme should be the new default theme of Ubuntu. So, if you need something new especially on the design side, Ubuntu 19.04 could be your next right choice. Here the link to download the new ‘Disco Dingo’ wallpapers pack. Ubuntu 19.04 daily build ISO can be downloaded from this link and you can install it on a physical machine, on a container or on a virtual machine. 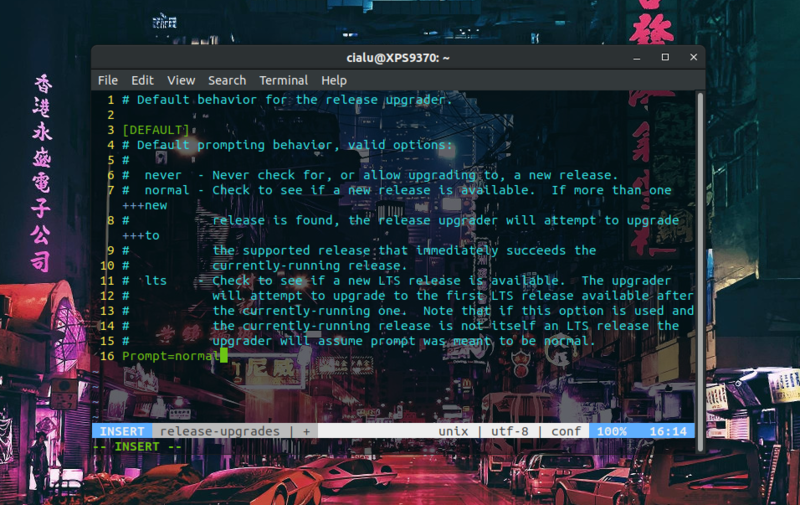 If you have an existing Ubuntu machine with 18.04 or 18.10 releases on board, you can upgrade to the new Ubuntu 19.04 ‘Disco Dingo’ directly from command line terminal. Prompt=normal offers upgrades from any release to a newer release; Prompt=never never offers release upgrades; Prompt=lts only offers upgrades from LTS to LTS. You need root privileges to edit this file. Set Prompt=normal to avoid ‘No new release found’ message and save the file with :wq. If you are on Ubuntu 18.10, you will be upgraded to Ubuntu 19.04, but if you are on the Ubuntu 18.04 release, you will be upgraded to Ubuntu 18.10 only, so you should repeat the process to perform the upgrade to the latest Ubuntu 19.04. Additional note: if you’re performing the upgrade process before the Ubuntu 19.04 ‘Disco Dingo’ release date, you should use the -d option to perform the update. At the end of the upgrade process, you must reboot your system and you have done it. Previous Post:Google Stadia. Is Google going to buy AMD?